RYANAIR AVIATIONS MOST EXPLOITED AIRLINE WORKFORCE .We are in no way affiliated with Ryanair. 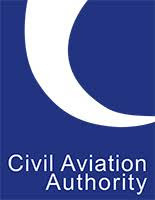 : CAA's Dame Deirdre Hutton asking them to REVOKE Ryanair's UK Aviation License. 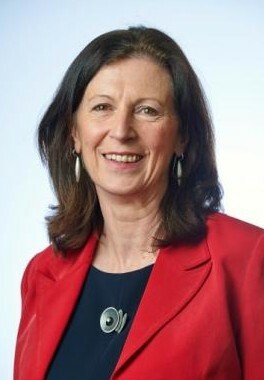 CAA's Dame Deirdre Hutton asking them to REVOKE Ryanair's UK Aviation License.